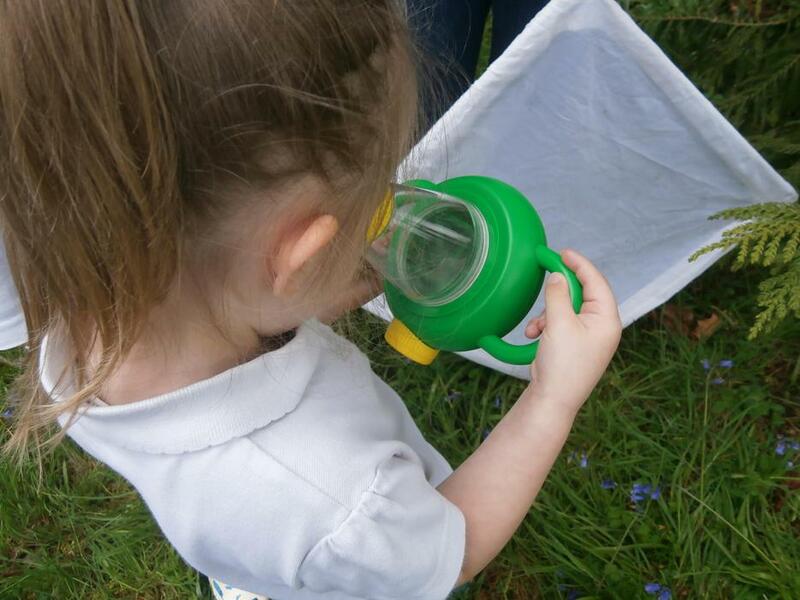 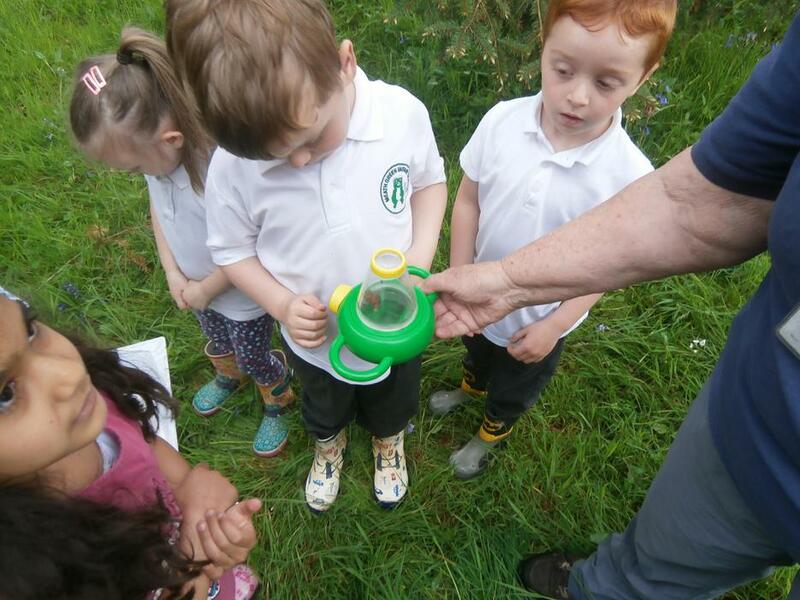 Children’s natural curiosity is encouraged through practical work where they develop scientific enquiry skills including predicting, observing, classifying and explaining what they see. 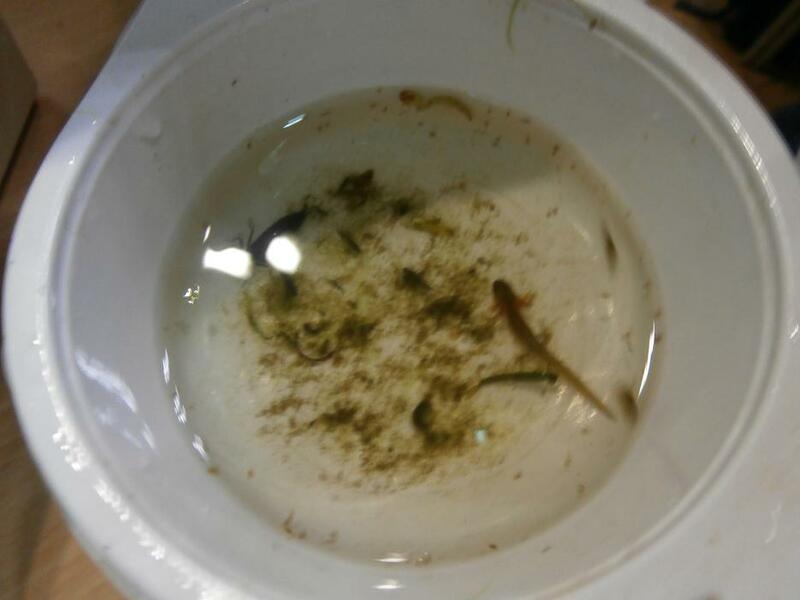 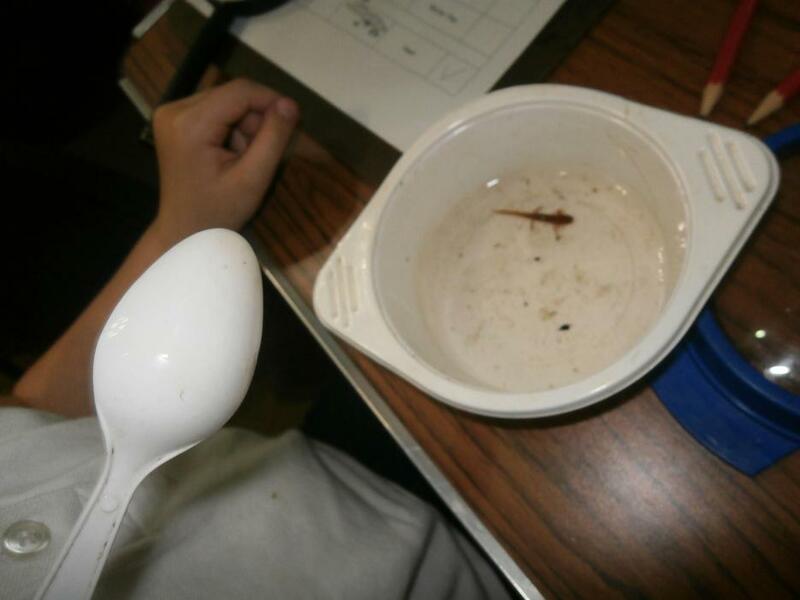 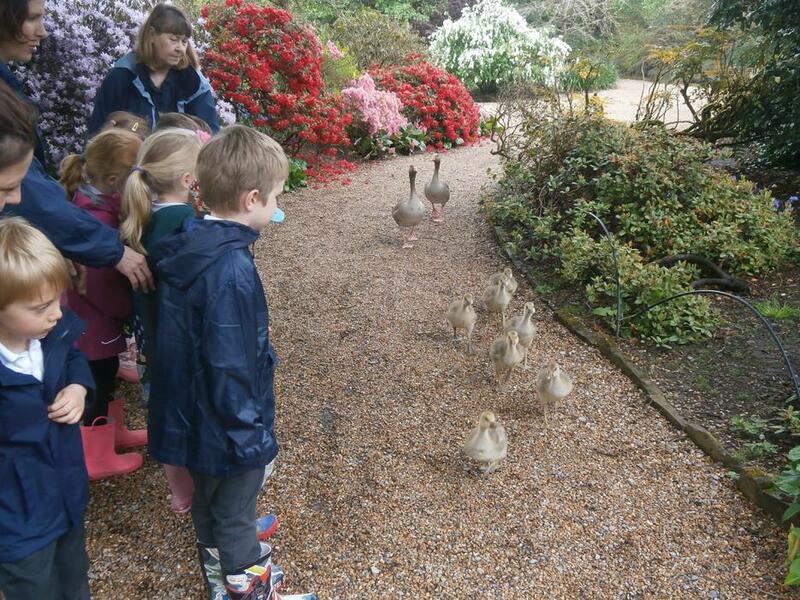 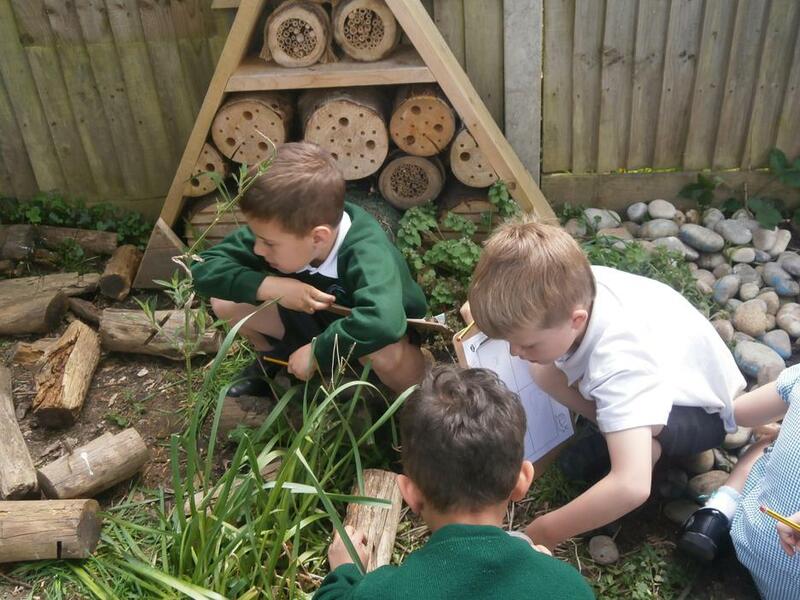 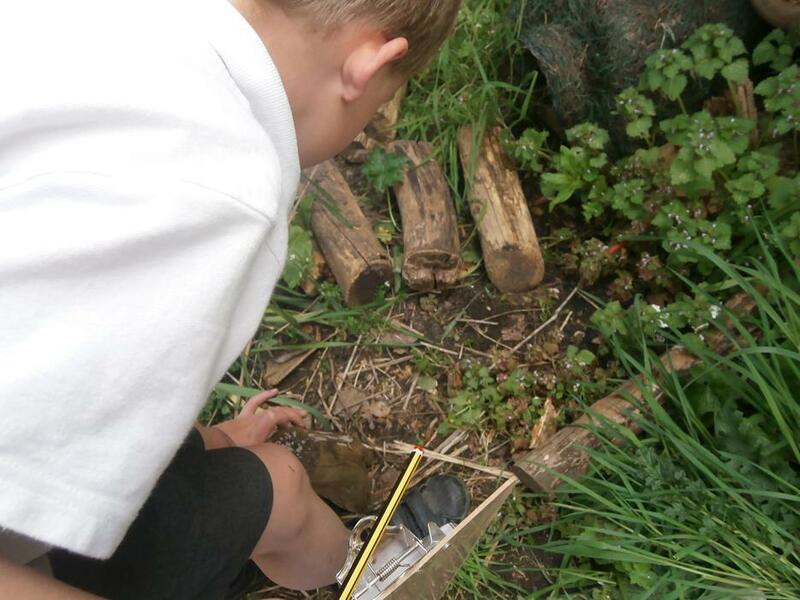 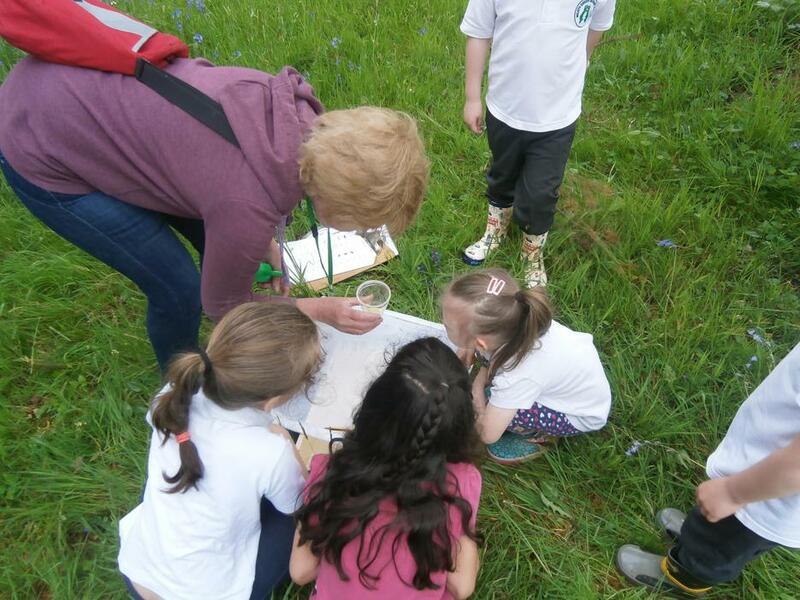 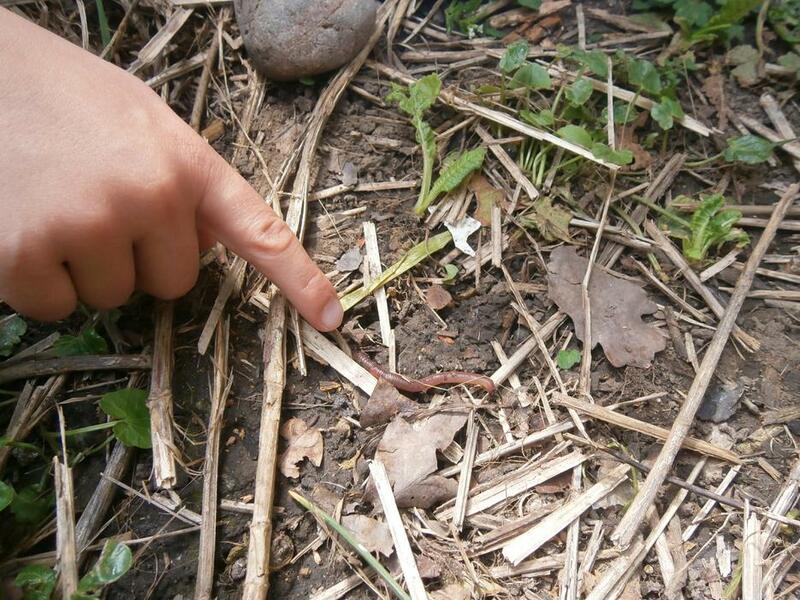 Wherever possible, this area of the curriculum is taught through first-hand experience, sometimes using the school grounds which include a pond and mini-beast hotel. 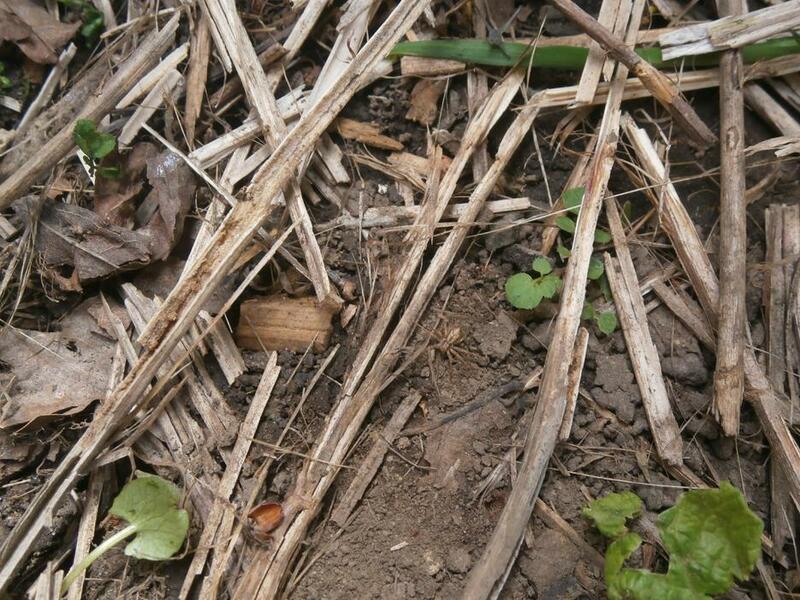 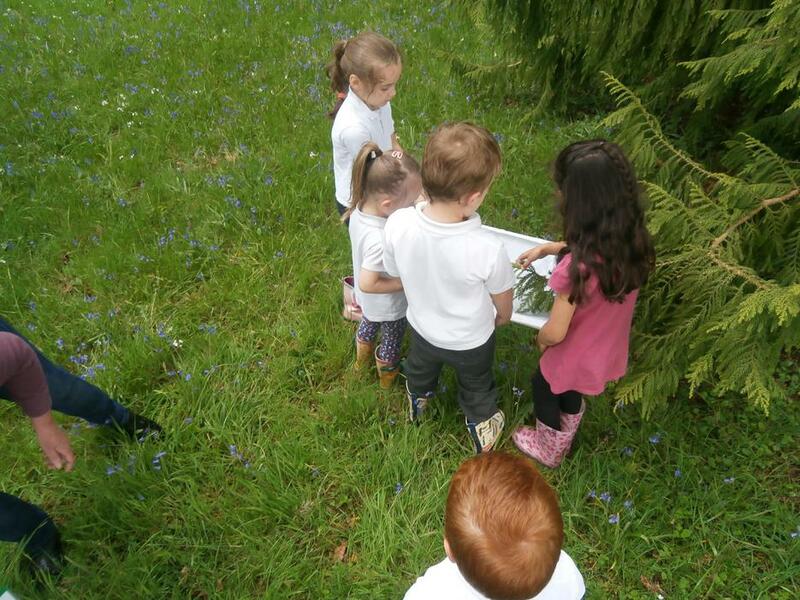 Children are encouraged to find their own ways of recording their scientific work using pictures, graphs and tables. 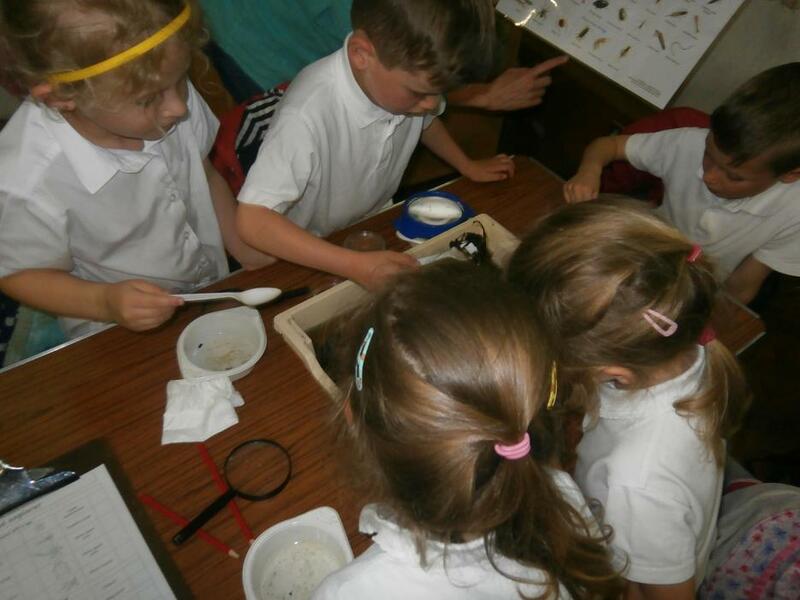 Science knowledge is taught through the children’s topics. 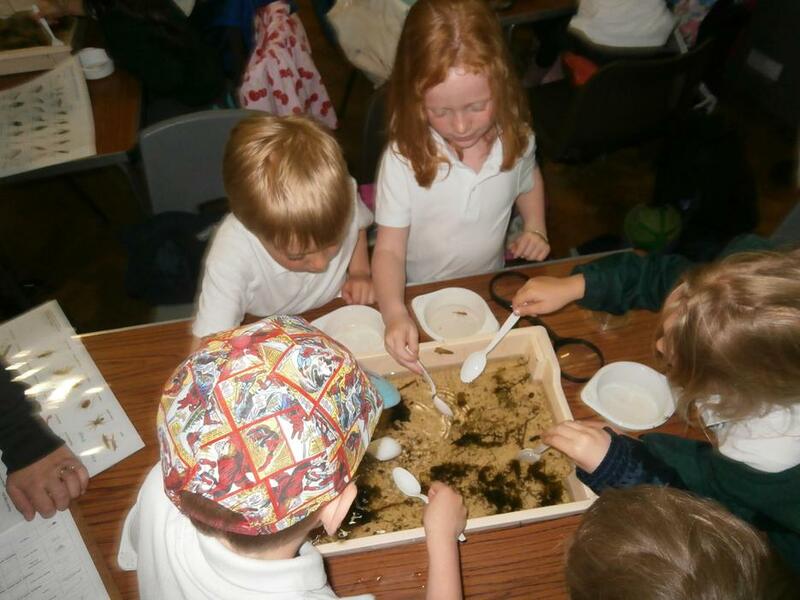 This includes learning about habitats and food chains in the Jungles topic and about properties of materials when considering how to make a boat for the Three Billy Goats Gruff as part of the Fairy Tales topic. 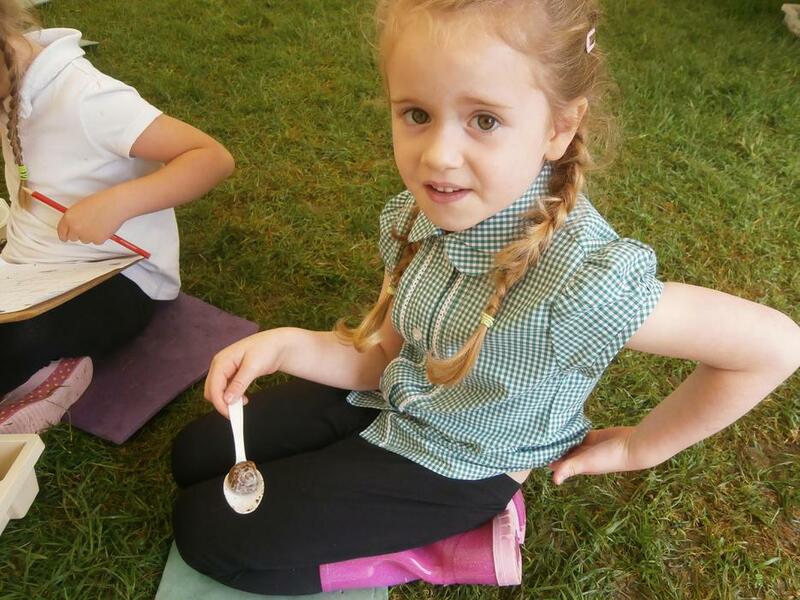 During Year Two, children also learn that medicines are drugs and must be used safely, how to stay healthy and how babies grow and develop. 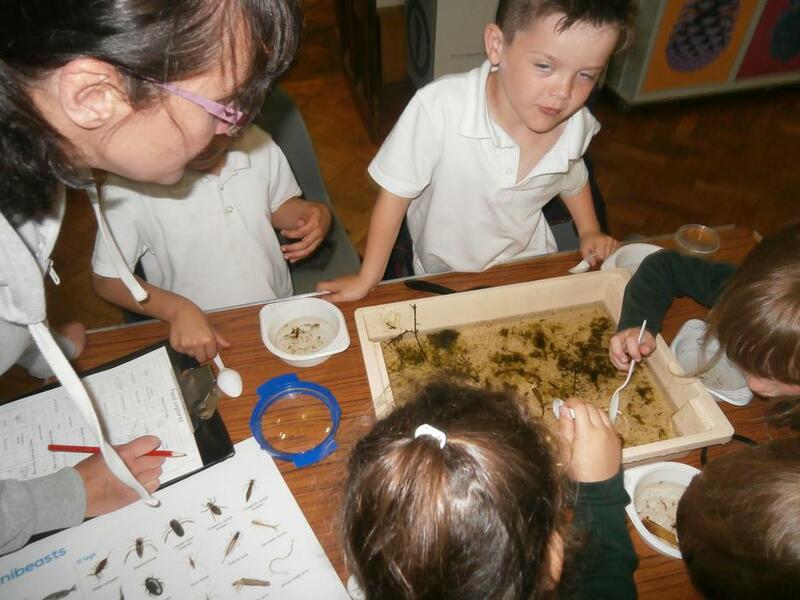 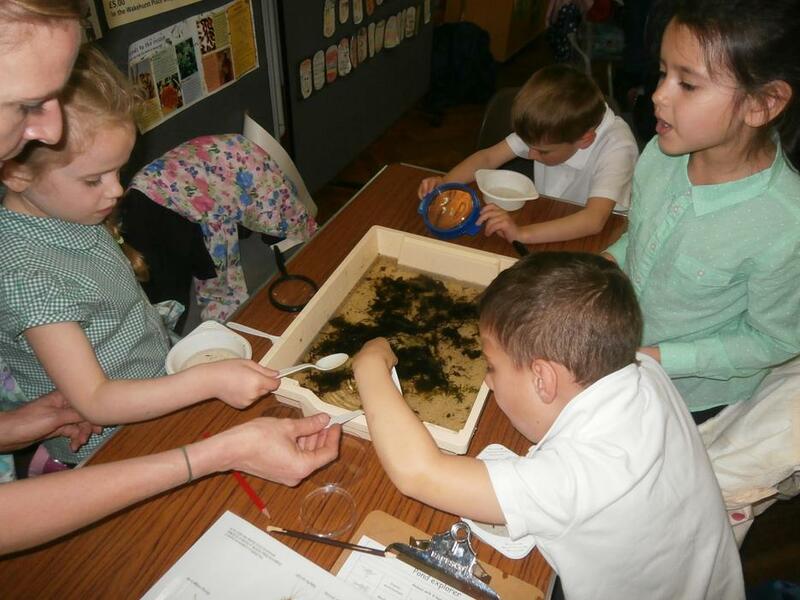 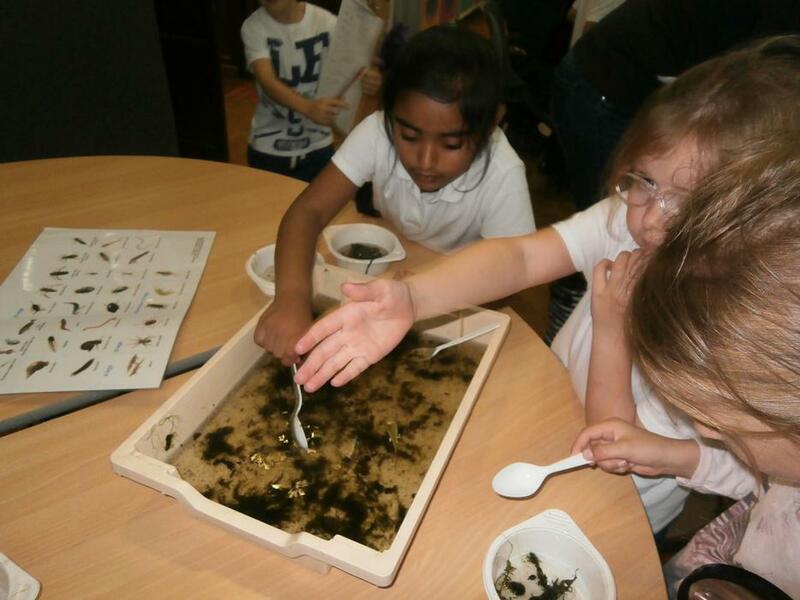 Year 1 learning about habitats and minibeasts.